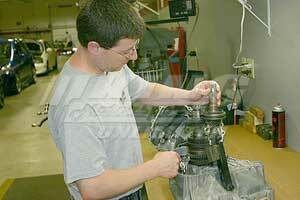 All Other Repairs &amp; Services - Per Hour KMSU-MT-SERVICE - King Motorsports Unlimited, Inc. The prices listed below reflect labor only. Prices do not include parts - any parts required for transmission repair will be in addition those listed below. Prices do not include removal or installation of the transmission.